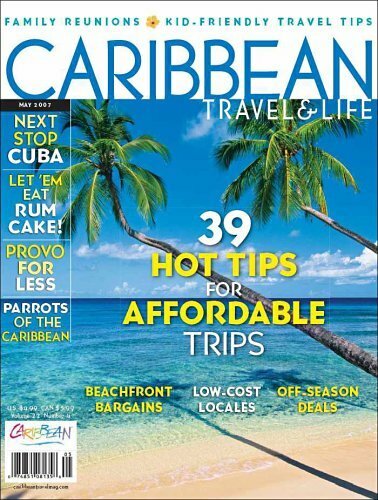 On Monday, December 10, 2012 subscribe to Caribbean Travel and Life Magazine for just $4.99/year (70% off). 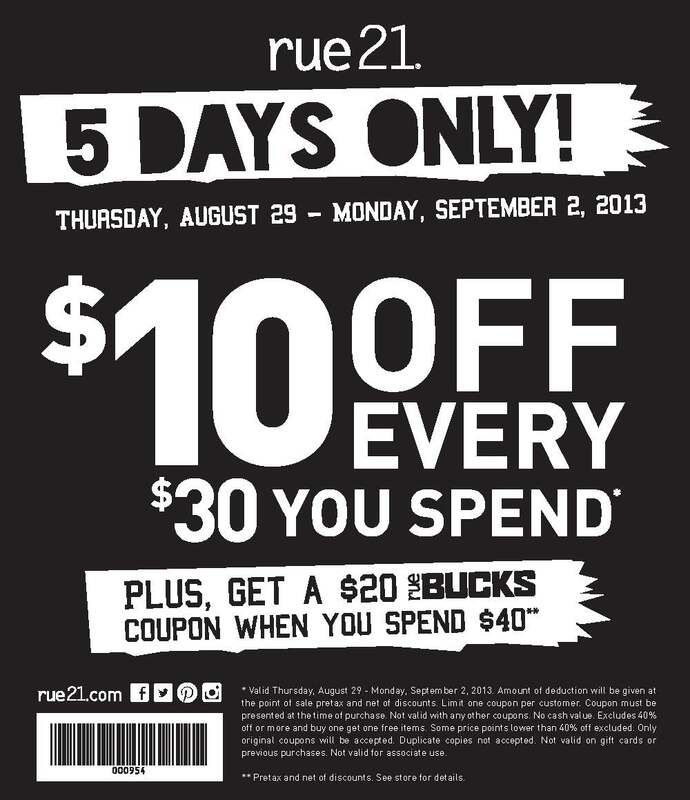 Use Promo Code: 2892 . 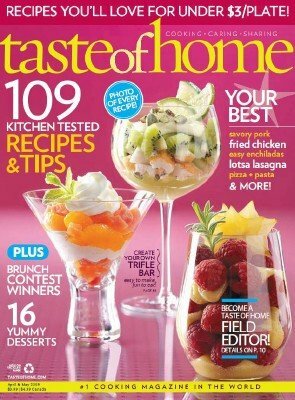 Caribbean Travel & Life magazine features travel tips, hot spots, and other Caribbean Island highlights. Expired.